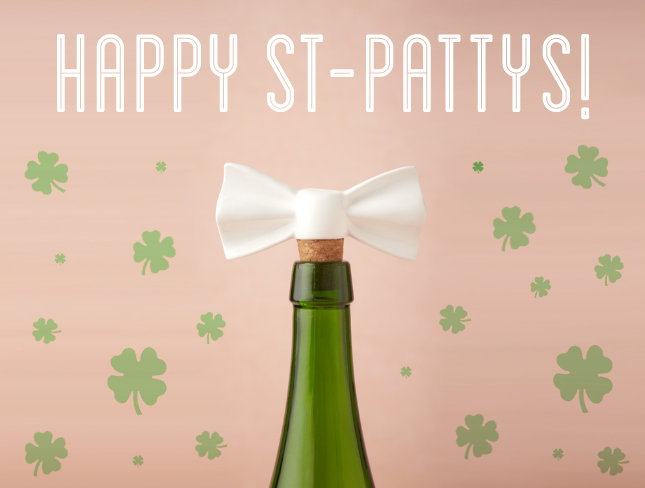 TECH LOVE DESIGN: Happy St-Patrick's Day! Like my design? Pin-it, Print-it or Share-it with your family & friends.